Is there a difficult individual on your Christmas shopping list? You know, the kind of person who would rather have their stocking stuffed with books on Brutalism than satsumas and socks? No need to panic. 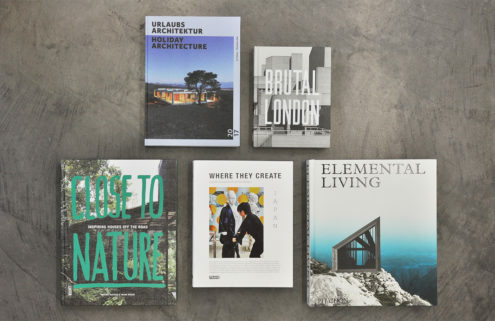 We’ve put together an essential gift guide for the architecture lovers in your life. It covers everything from the economical to the extravagant, with enough in between to keep even the most demanding design buff happy. 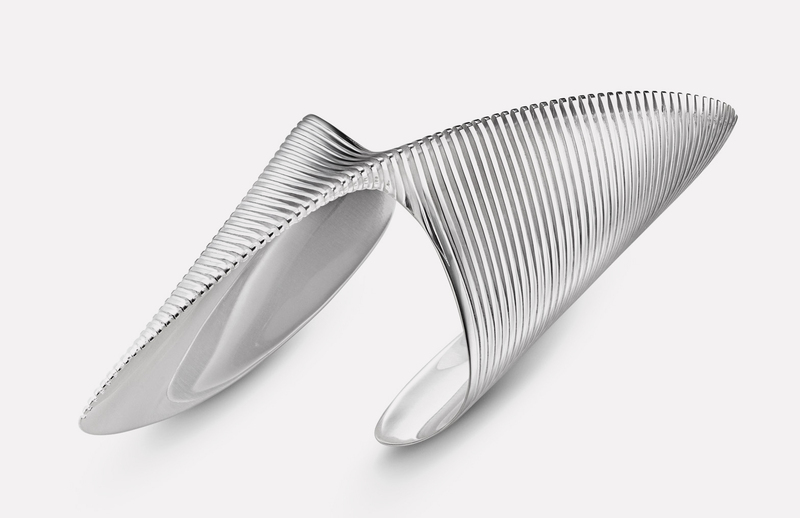 One of Zaha Hadid‘s last projects, the Lamellae range turns jewellery into wearable architecture. With a range of rings and bangles – including special editions with black diamonds for those looking to splash out – this is a present for those that like to keep design close. 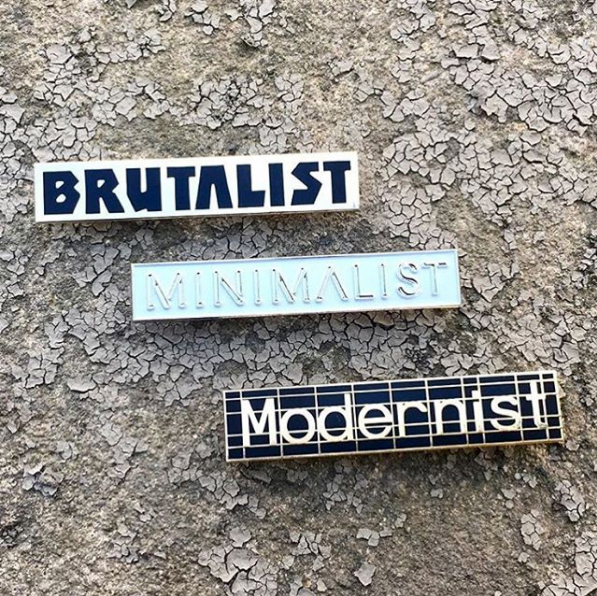 A gift for anyone that wants to display their love of architecture with pride, these pin badges from Itchy Scratchy Patchy let the wearer declare their stylistic allegiance loud and proud. To buy them, email 180@thestores.com. If you’re buying for an armchair architect, the 3Doodler is the perfect way for them to create their imaginings in real life. 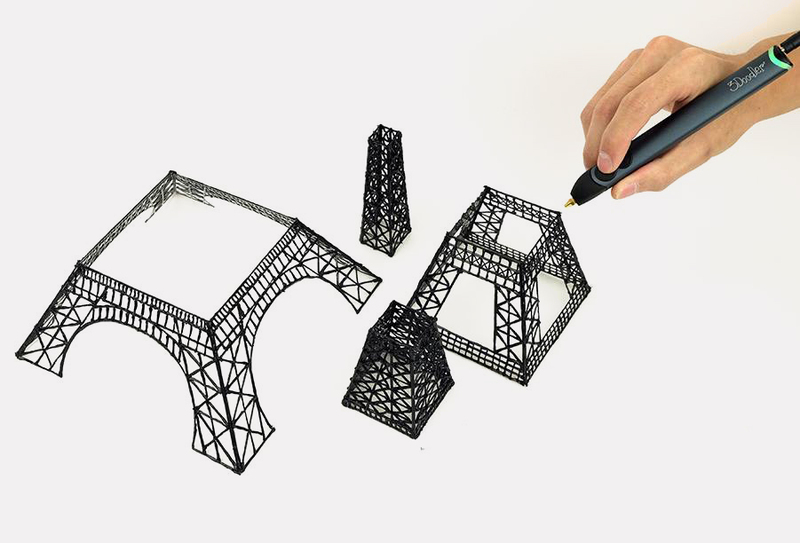 The pen extrudes plastic filament that solidifies almost immediately, creating 3-dimensional drawings in mid-air. 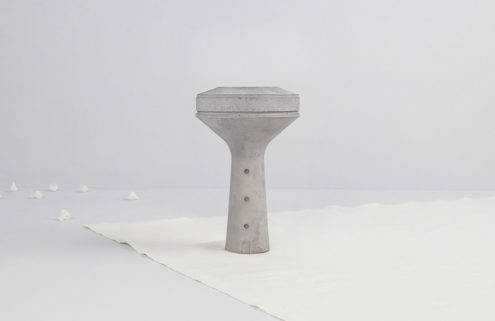 Perfect if you want to spend your Boxing Day recreating a scale version of the Sagrada Familia. If you’re after something truly unique, then why not go vintage? 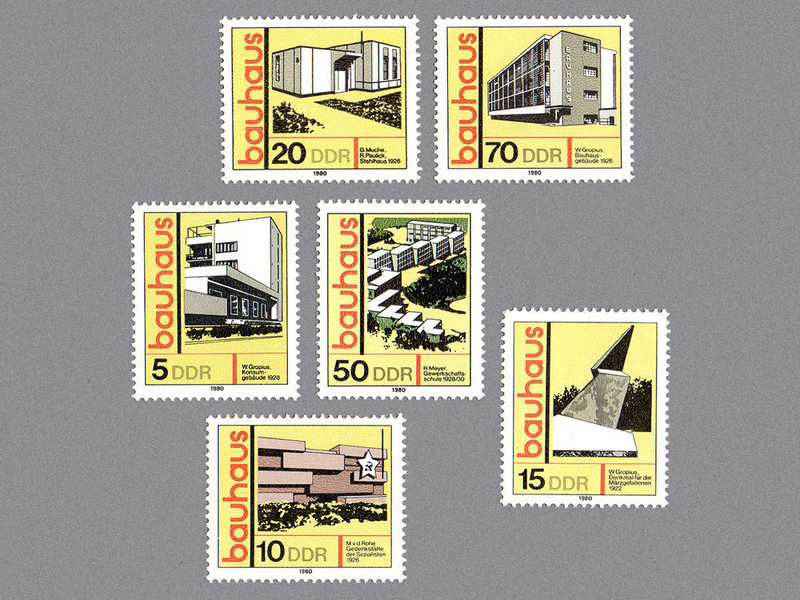 This perfectly preserved 1980s stamp set pays tribute to Bauhaus architecture in all its angular glory. Splash out on an accompanying frame if you think they’re too good to lick and stick, or go all out and buy a companion collection of stamps celebrating Bulgarian hotel architecture. Our first print publication Home Economics is definitely something to curl up with over the leftover Christmas pudding. 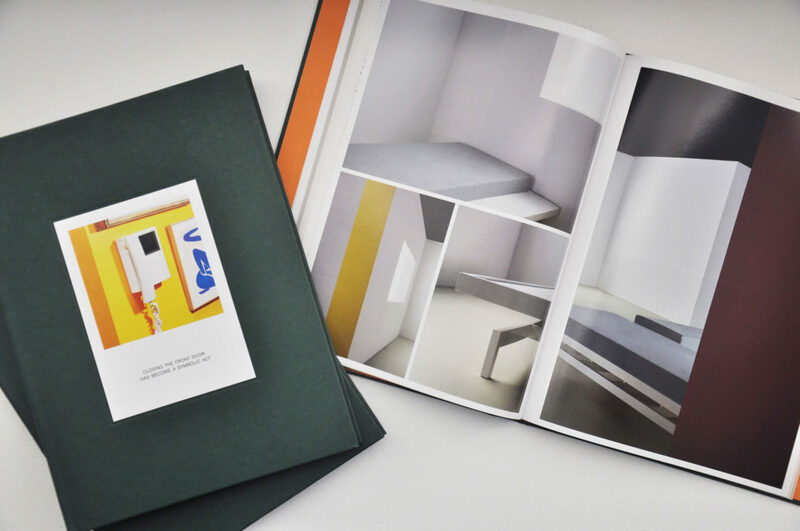 One for the architectural dreamers, it proposes five new models for the home, envisioning a brave new world for Britain and beyond. 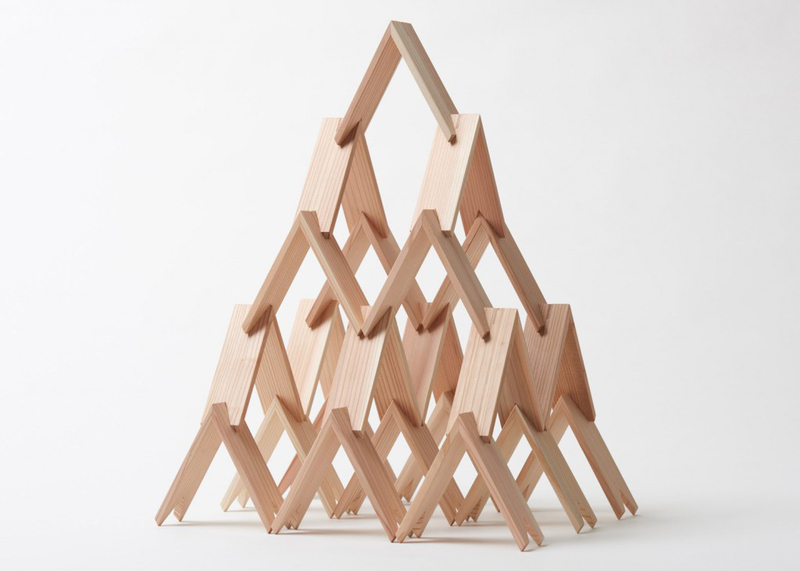 Take a step up from Lego with this triangular wooden building set from Japanese architect Kengo Kuma. 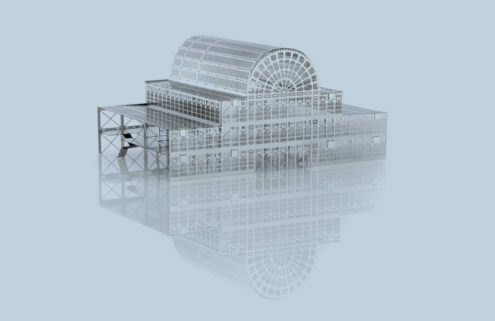 Good for both children and adults alike, this is sure to keep everyone quiet on Christmas day as they attempt to recreate some of the architect’s trademark lattice structures. If the recipient is the wandering type, this one’s sure to keep them busy. 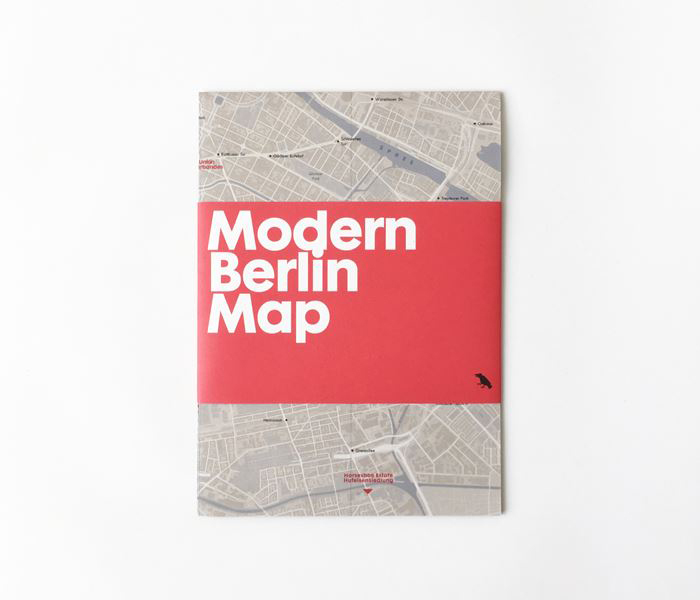 Offering a guide to Berlin’s vast array of architectural styles – from Bauhaus to Brutalism – the Modern Berlin map is the perfect prompt for a new year’s city break. For those with trips across the pond in mind, there’s also a Brutalist guide to Washington DC. Prepare for a challenging wrap with this architectural gem – one of the few remaining Jean Prouvé demountable structures that haven’t already been snapped up by architectural collectors and major fashion brands alike. 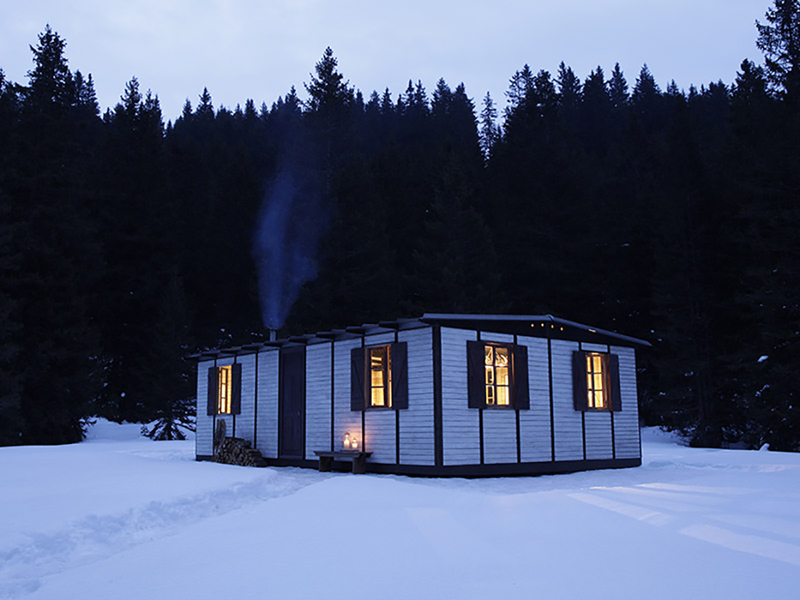 Not just a present, this shack doubles as a place to host Christmas next year. Train design enthusiasts up young with the Iconic Architecture Card Game, which will take them on a tour of legendary landmarks across the world. This ‘happy families’-style game divides the buildings into seven groups, including house, tower, culture, religion, museum. An architectural gift guide wouldn’t be complete without a lovingly recreated mini version of a building everyone knows and loves. 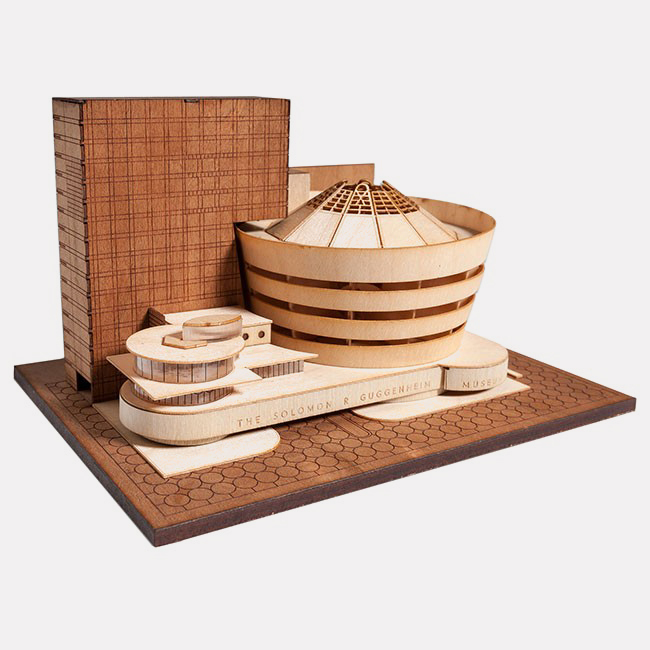 This self assembly kit captures the curves of the Guggenheim in plywood, and comes with enough extra tidbits of information to entertain and educate the family over Christmas dinner.